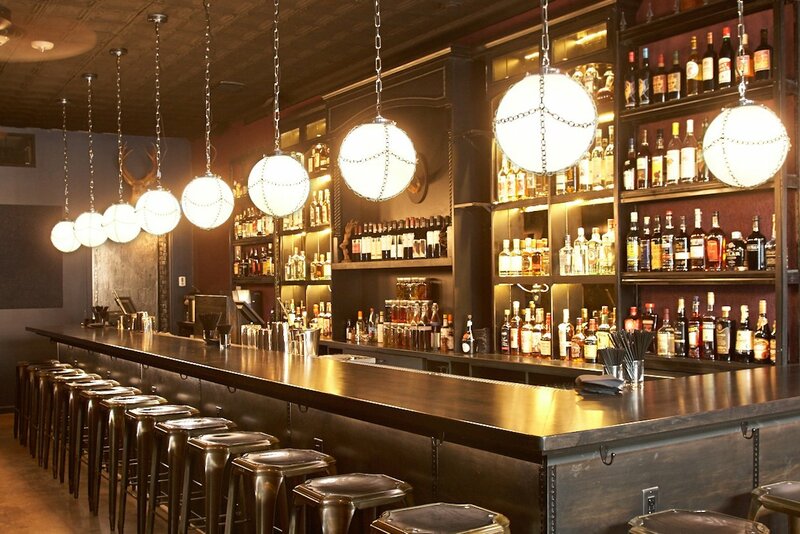 Johnny Spero’s reservations-only restaurant opens near Eastern Market. Suna’s entrance is just off the side of Acqua Al 2. Customers traverse a low-lit passageway up the stairs before entering the restaurant. Photograph by Dakota Fine. 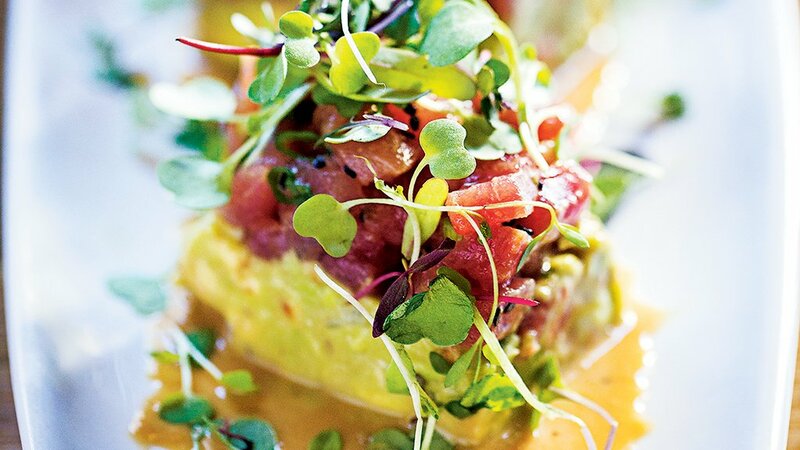 If there’s one trend that’s both telling of the present dining culture and promising for its future, it’s young chefs opening small, ambitious restaurants (think Toki Underground or Little Serow). 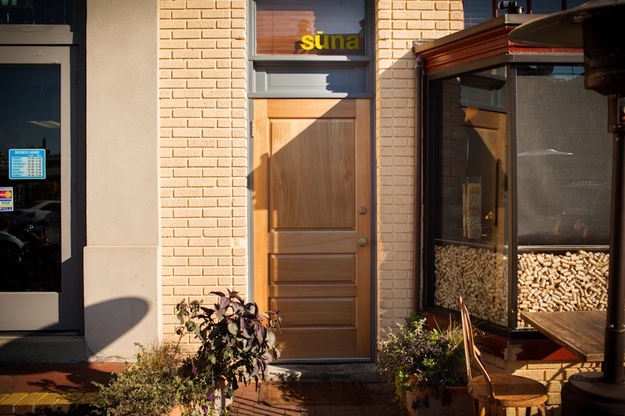 The latest: Suna, a tasting-menu-only eatery tucked inside the former apartment and office space above Acqua Al 2 in Capitol Hill’s Eastern Market neighborhood. Though Acqua’s Ari Gejdenson is the owner—he lived in the space before it was converted to a restaurant— the 36-seat, reservations-only operation is wholly separate from the bustling neighborhood trattoria downstairs. 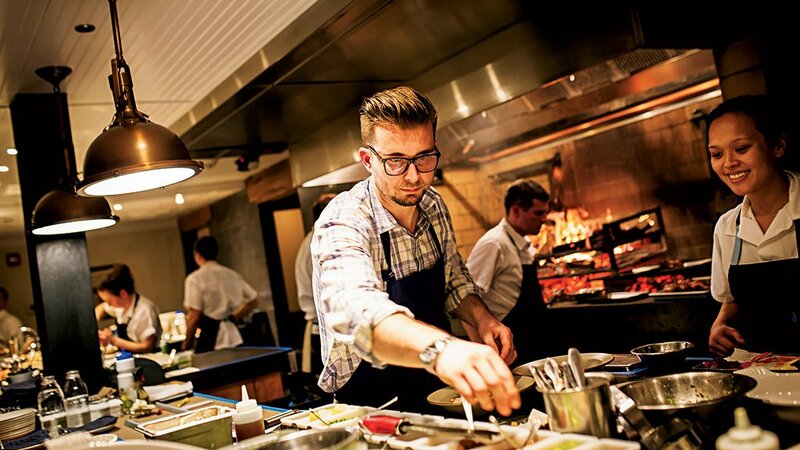 Chef Johnny Spero’s résumé includes time at Komi, Town House in Chilhowie, Virginia, and Copenhagen’s ultra-famous Noma, and his concept for Suna reflects these influences. Walk up a low-lit staircase from street level and you’ll find a serene yet cozy dining room lined with painted brick walls and refinished beams, with only a single menu on the wooden tables. The card offers two options: a four-course tasting menu for $48, or eight courses for $78. Wine pairings can be provided for both, and in the future, cocktails and beers will be designed to complement dishes. Suna. 214 Seventh St., SE; 202-450-4585 (reservations required). Open Tuesday through Saturday, beginning at 5:30.